Warning: Listening to this 2016 Readers' Favorite Book Award Winner, and implementing its strategies, may cause a significant income increase. "Probably the best and most comprehensive one-stop guide I have seen." - Rick DeStefanis, Award-Winning Author of The Gomorrah Principle. 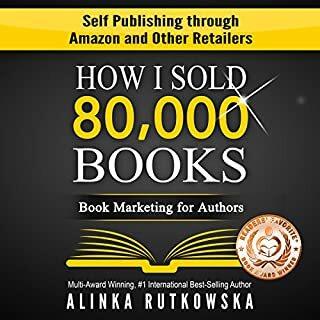 >"Alinka is extremely knowledgeable, and always willing to help authors in whatever way she can. 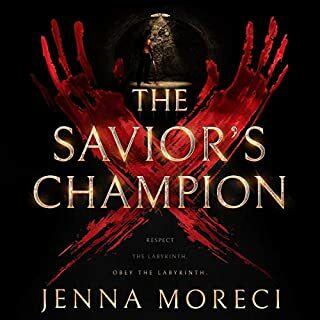 I highly recommend this little gem of an audiobook!" - Patti Tingen, Award-Winning Inspirational Author. "Have you ever wanted to double your daily word counts? Do you feel like you're crawling through your story, struggling for each paragraph? Would you like to get more words every day without increasing the time you spend writing or sacrificing quality? It's not impossible; it's not even that hard. This is the story of how, with a few simple changes, I boosted my daily writing from 2,000 words to over 10k a day and how you can, too." 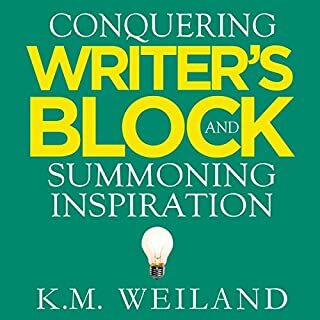 Expanding on the author's highly successful process for doubling daily word counts, this audiobook - a combination of reworked blog posts and new material - offers practical writing advice for anyone who's ever longed to increase their daily writing output. 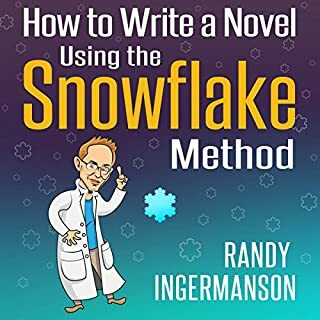 In addition to updated information for Rachel's popular 2k to 10k writing efficiency process, five-step plotting method, and easy editing tips, this new book includes chapters on creating characters that write their own stories, story structure, and learning to love your daily writing. Full of easy-to-follow, practical advice from a commercial author who doesn't eat if she doesn't produce good books on a regular basis, 2K to 10K focuses on not just writing faster but writing better and having more fun while you do it. This revised edition includes updates and corrections for all chapters! 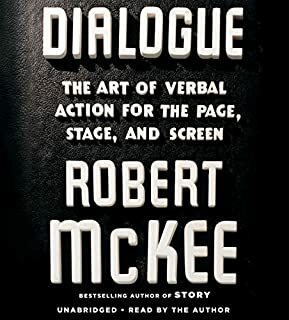 If you're an author who hasn't spent a lot of time analyzing your writing practice, this is a must-read. 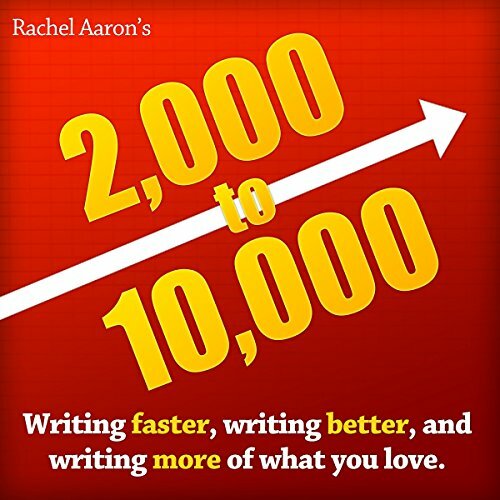 Rachel Aaron takes you through her own process, where she's discovered how to write better and faster. She talks about her approach, and gives helpful advice on plotting and editing. I know some writers won't agree with everything she says. But this is what works for her, and learning what others do can only be helpful. I've gotten a lot out of this book, and that's something that will help me for years to come. Fantastic tips and excellent writing advice! If you could sum up 2K to 10K in three words, what would they be? What was one of the most memorable moments of 2K to 10K? I love how easy it was to relate to the author and how clear and understandable the information is. I found the tips very helpful. What about Arial Burnz’s performance did you like? The narrative voice was clear and relatable. Found the information provided extremely helpful. 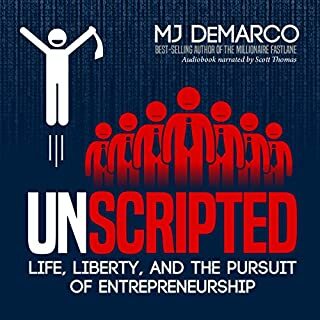 Any author who is looking for a writing boost at any point in their career would enjoy this audio book. I was in a bit of a writing slump and it got me back on course immediately. Practical, down-to-earth. Just buy it. If you are an aspiring writer and you are wondering whether to buy this book, then hop off the fence and buy it. It's totally worth your time and money. The book is practical, down-to-earth and super-encouraging. It's got lots of specific tips about specific problems that writers run into. Arial Burnz does a great job with the narration. I am a non-fiction writer, and I still got tons of value from this book, even though it focuses primarily on fiction. This book was a nice little boost to my motivation for writing. The reviews I read on Amazon said that the pointers offered in this book were obvious, but that doesn't make them any less true. I needed something that hit me in the right spot and this book did it. I have been struggling to get my creative juices flowing for a while now and this worked to get me back to filling the blank pages for my story. Thanks Rachel. I really enjoyed it. The information was easy to follow and very relevant. Practical and sensible. Glad to hear that I follow most of the steps that Rachel does. A pantser would not benefit from this book at all. If you love lists like I do you'll love this book. It's a great step by step method of not only writing quickly but writing well. Read a lot of writing books and this one had gems I'd never heard before. Right up my alley! The audio is extremely horrible. I thought my eardrums were going to puncture. Apparently Audible doesn't have a way to guarantee audio quality. Waste of time and money. Useless book. Useless book about Rachel's personal experience with writing 6 hours a day, while being a mother and probably even a wife. Word counts 20 K, 50 K... If that helps somebody, so the book might be something for that person, otherwise just buy books about writing techniques and sit down and write. Even if you write 1 page a day, you'll have 356 pages at the end of the year. What really counts is quality and not quantity. If you have original ideas, all you need is the writing techniques, but without original ideas and interesting, captivating stories nobody should write any novel. Rachel's book was a complete waste of time and money for me.